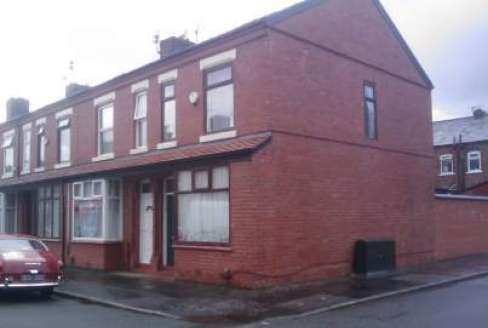 3 Bedroomed house close to the University of Salford. 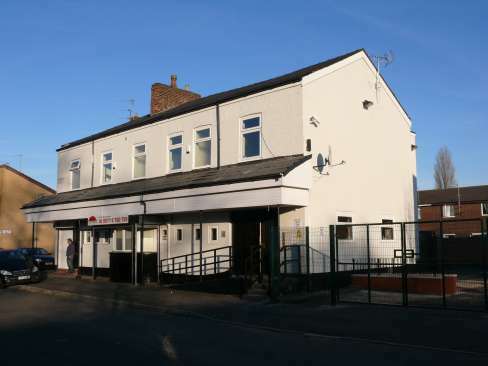 Fully furnished, gas central heating, fire alarms, fire doors, burglar alarm. 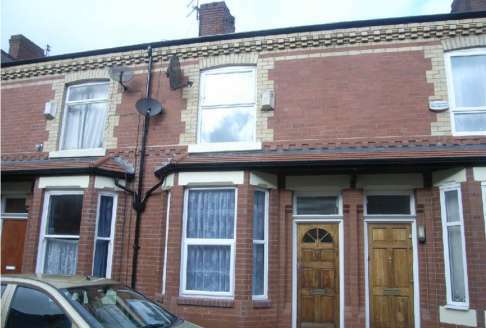 2 double bedrooms + 1 single bedroom all with Yale locks and fire doors. Extended kitchen with dining area. �500 per month for the whole house from September 2013. 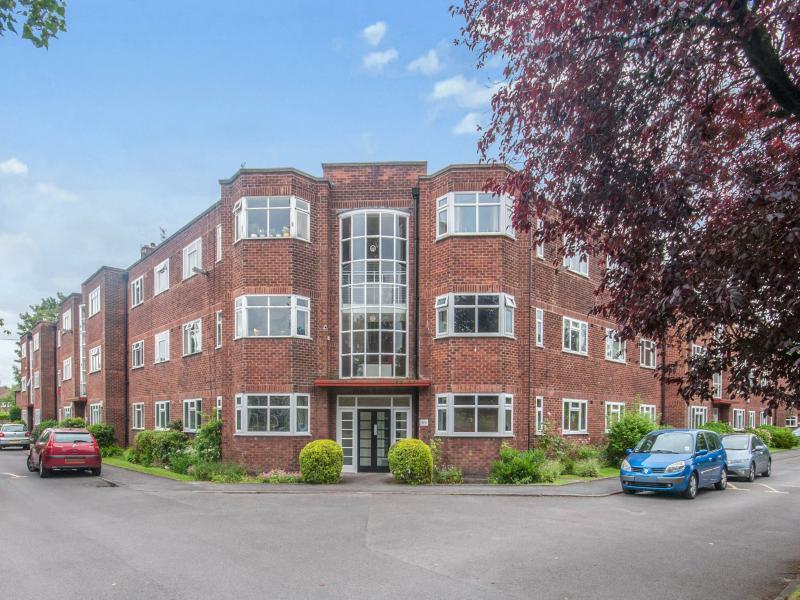 2 bedroom ground floor flat in Didsbury South Manchester 5 minutes walk from Metro and 2 mins to busy bus route into Manchester. 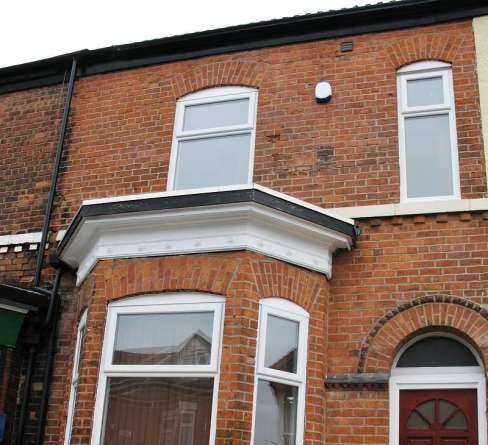 Ideal for Manchester University or Hospital staff and 10 mins from Didsbury schools.